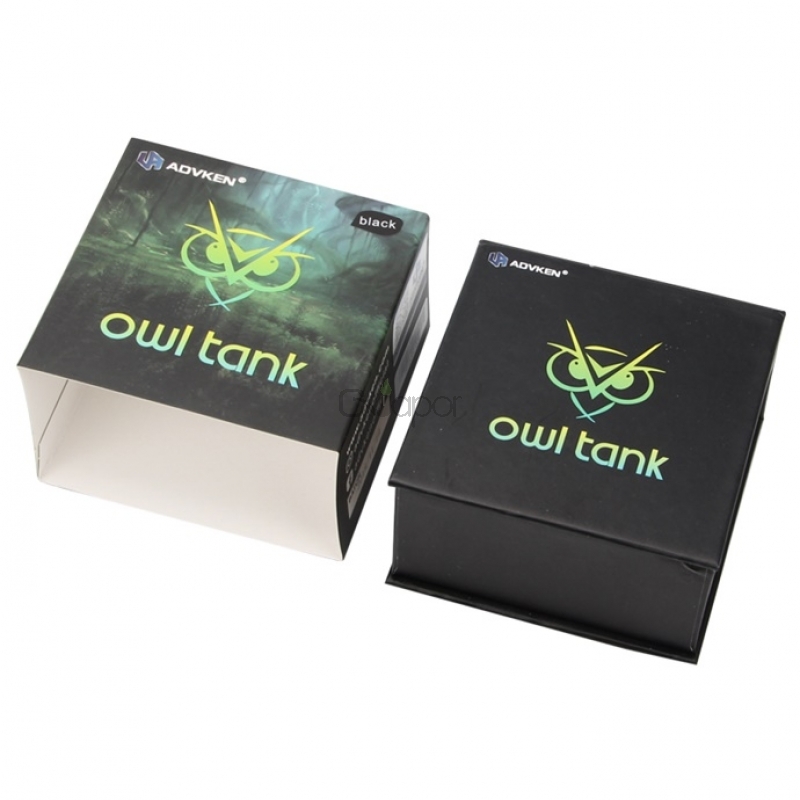 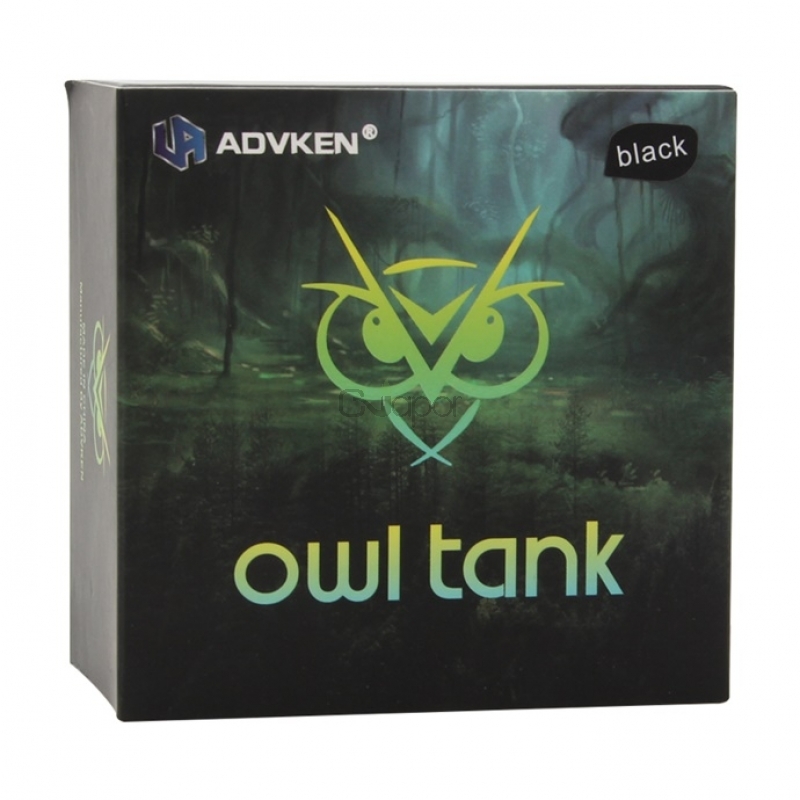 The Advken OWL Subohm Tank is newly designed by Advken. 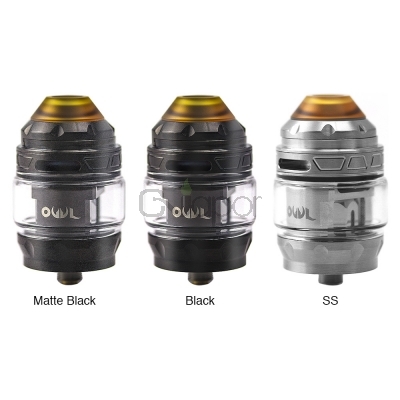 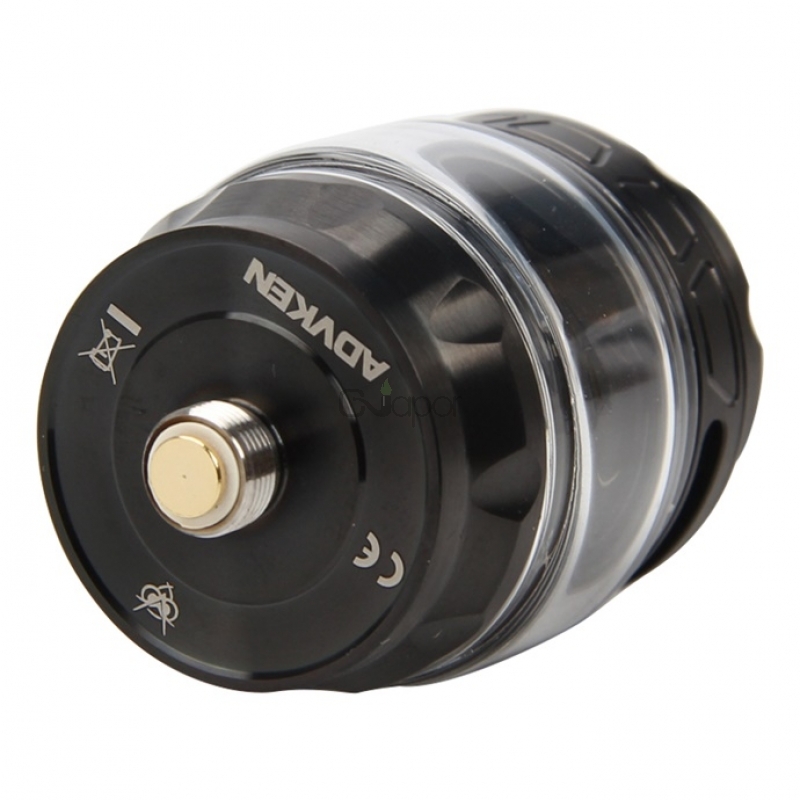 It comes with a bullet shaped appearance and 4ml capacity. 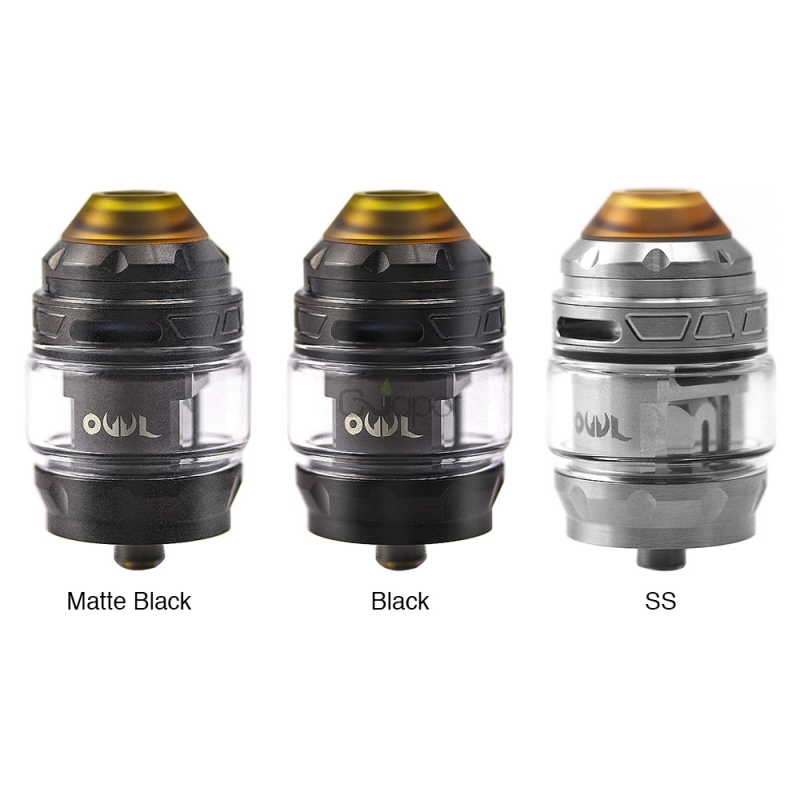 Adopting the 0.16ohm and the 0.2ohm mesh coil, it's a brand new flavor chasing subohm tank offering pure flavor and massive clouds. 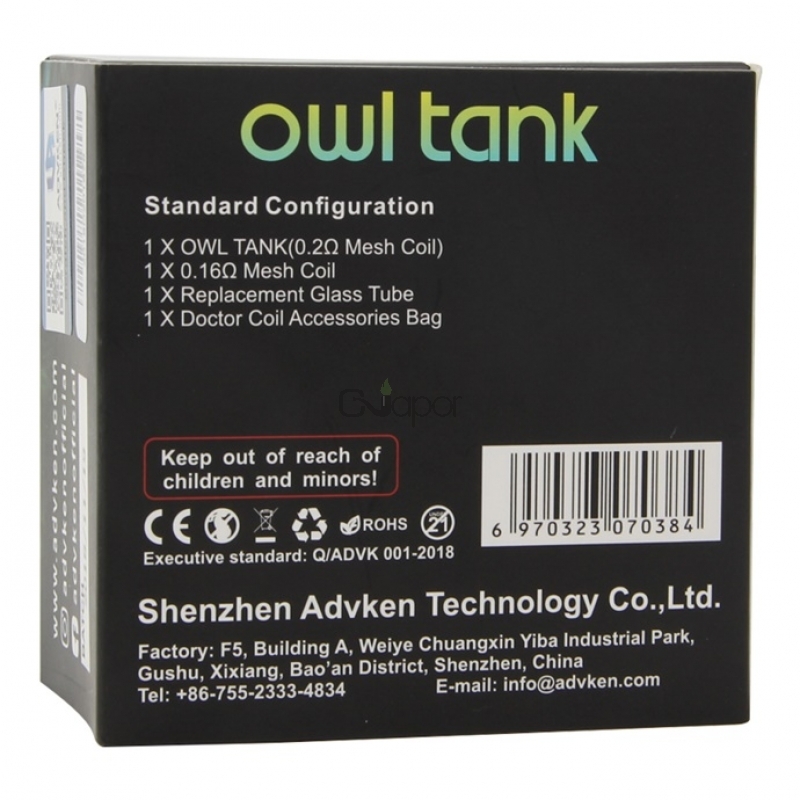 Plus top airflow system and top slide filling design, you could operate the device easily.